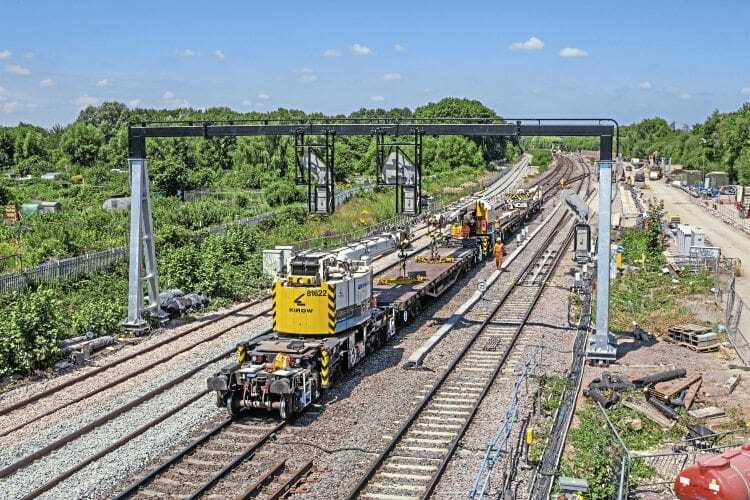 NETWORK Rail undertook major engineering work around Oxford between June 29 and July 23, including complete closure of Oxford station between July 6 and 23. The blockade was part of the final phase of the Oxford Corridor project to increase capacity and improve the flow of trains through the city. Work included track and S&C renewals north of the station towards Wolvercote, and replacement of 1960s signalling and power systems and associated cabling.